The world needs more stories like this one. Rajib Thomas is not your ordinary man. For the rest of the world, he might be just one more human, but for 22 children, he is the man who saved their lives. 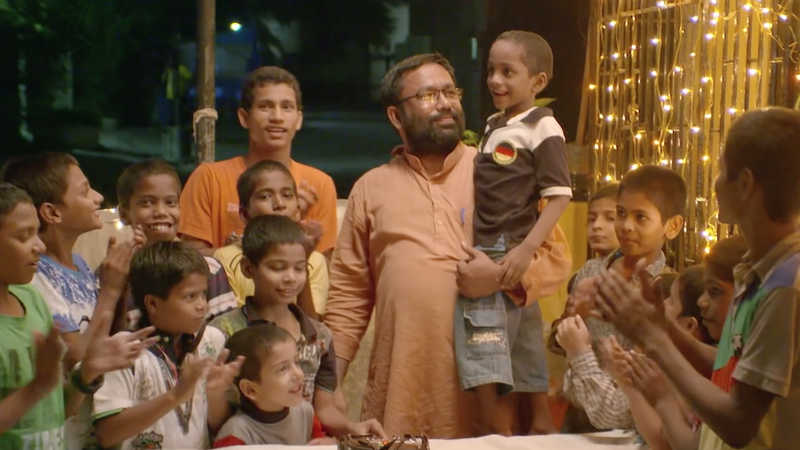 Rajib, also known as Papa Reji, is a 43-year-old from Mumbai whose life changed drastically after an encounter with a starving little girl. As Rajib recalled for Humans of Bombay, he met the girl outside a hospital, and after the she revealed she was HIV positive and her parents had died, Rajib promised he would return the next day with some food. But sadly, the girl had passed away overnight. And it has been the essence of his life ever since. Even though he had no money to support so many children, Rajib and his wife, Mini Reji, found themselves with all kinds of gifts being sent to them to support the children, like mattresses or food. Rajib and his wife, who already had two children of their own, have taken care of these children like they were their own. Most of them had been abandoned by their parents, while some of them also went through the tragedy of having their parents die of AIDS. 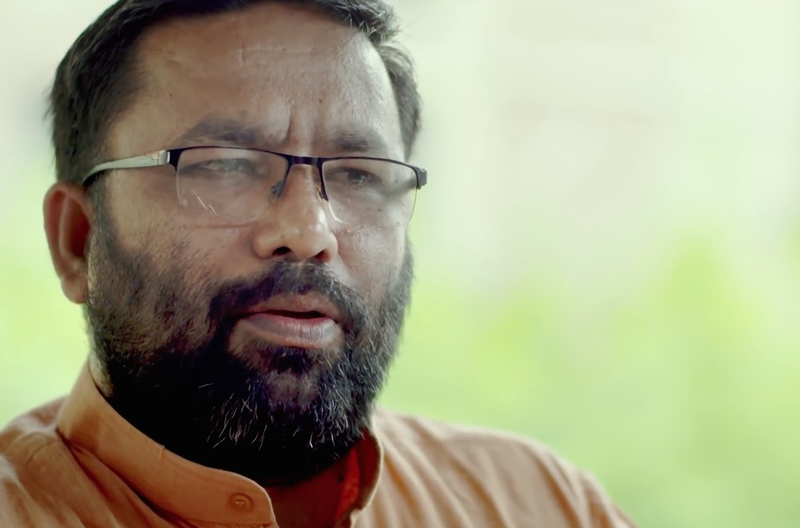 To help more children in the same situation, Rajib created in 2009 the BLESS (Be Light for Evangelism and Social Service) Foundation, with which he wants to help young people affected by HIV and AIDS.